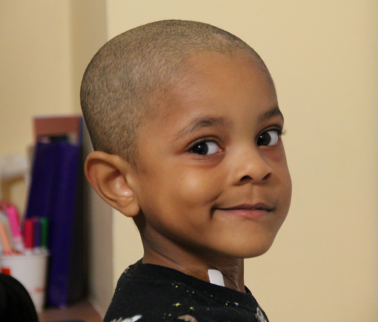 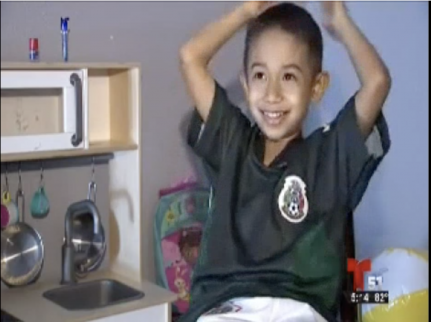 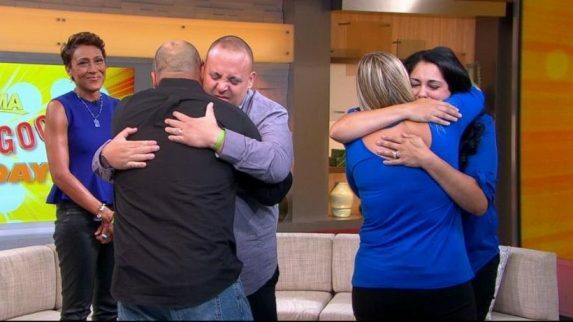 Please read about our patient Aashim Joy and his search for a matching bone marrow donor. 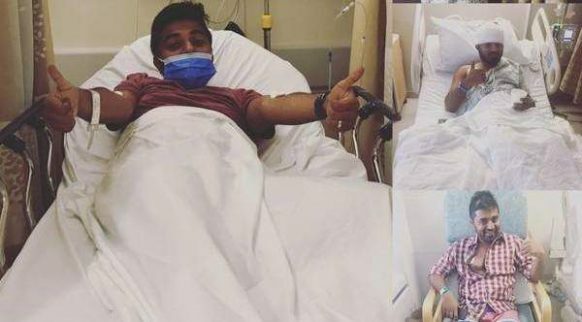 Read as a contributor to the Huffington Post goes through the process of donating his bone marrow. 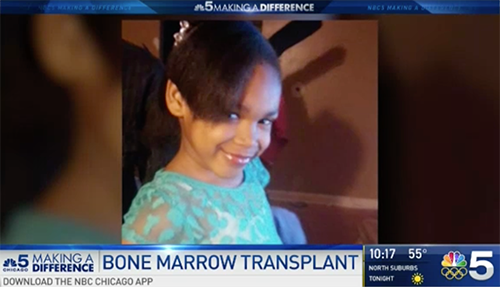 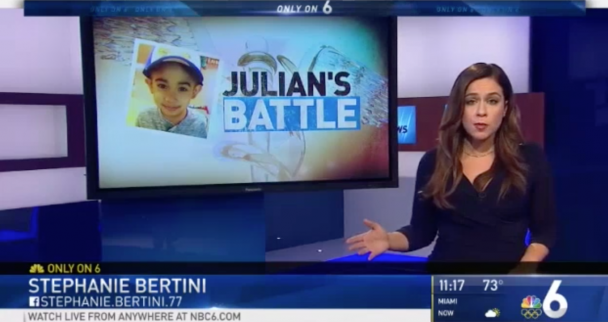 View the story about our patient Ne’Mya Sullivan on NBC Chicago about her fight with leukemia. 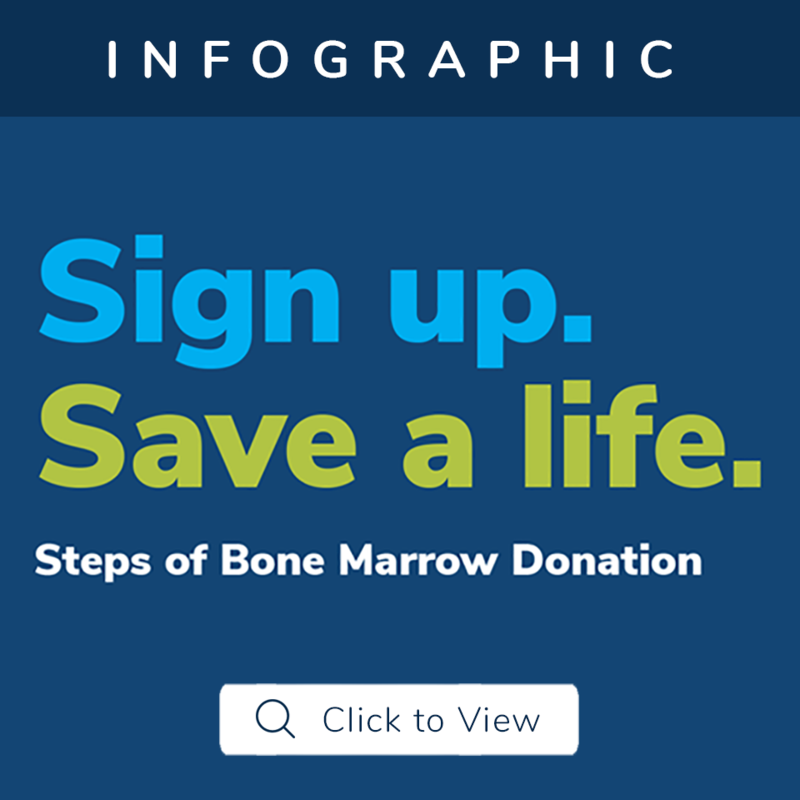 Don’t forget that you too can be a hero this holiday season during #GIVINGTUESDAY, and help save those in need of a bone marrow transplant. 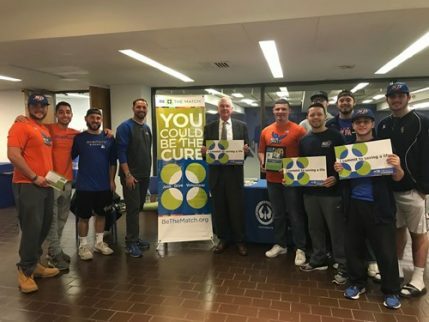 Read more about the SUNY New Paltz Baseball Marrow Drive here. 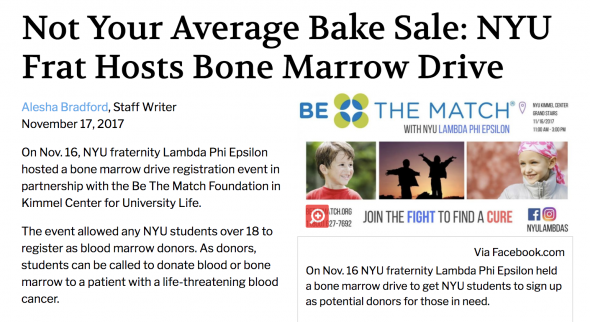 Please read an update about a Bone Marrow Drive hosted by an NYU Fraternity here. 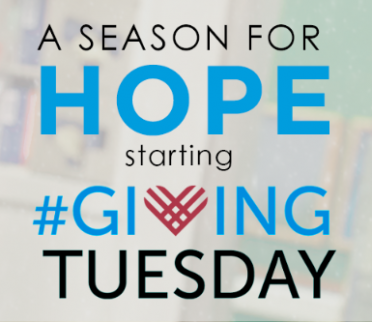 Read more about our 2017 Hope Gala here.